BOTOX and Dysport is the brand names for botulinum, which is a protein derived from clostridium botulinum. 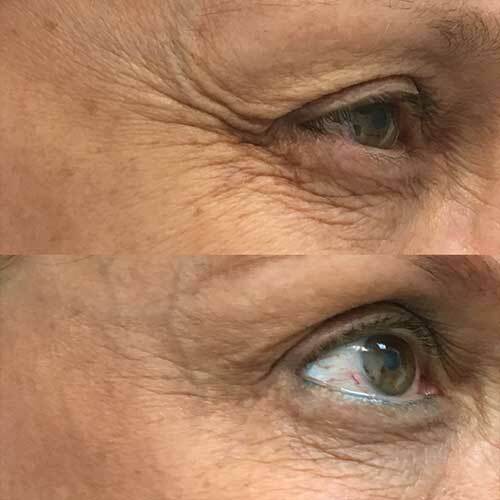 This product has proven effective at eliminating facial wrinkles in areas including; between the eyebrows, forehead, and crows feet. These products block neuromuscular transmission causing injected muscles to relax. BOTOX has been used to treat muscle disorders since 1980, and later was introduced for cosmetic purposes in 1987. 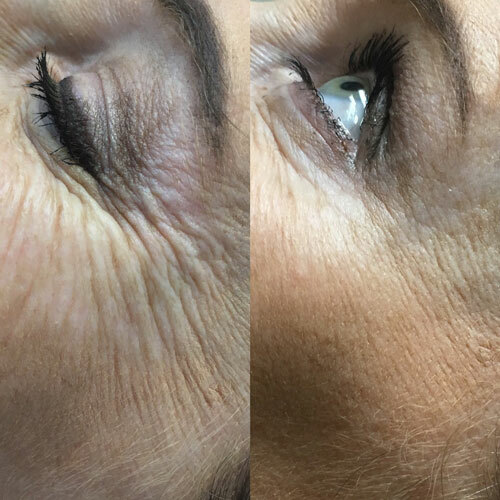 Once the muscle is relaxed, the contracting muscles gradually soften, smoothing out fine lines in the treated area over the next several days. 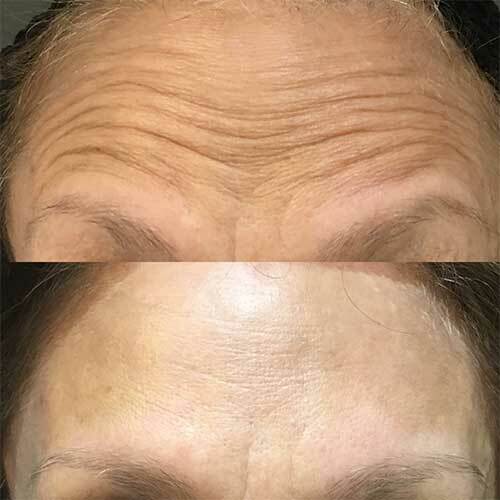 Results from a BOTOX and Dysport treatment can typically last three to four months. 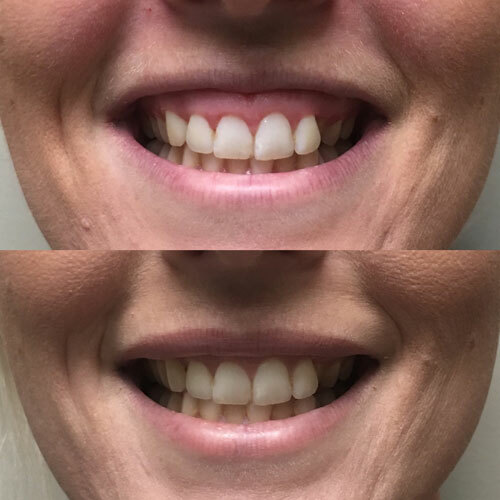 Frown lines disappear and smiles cannot help but appear! BOTOX and Dysport can also be used to treat hyperhidrosis, or excessive sweating. Patients who have had this treatment performed at our office state that it is the best thing they have ever done for themselves – especially surviving the hot months of Arizona!